Lmao YOU ARE ARKANSAS. 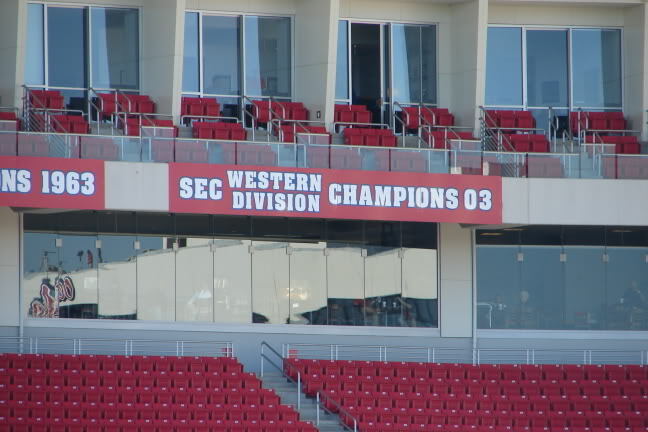 Your athletic department isn't exactly some shining beacon of success. The most notable thing y'all have done in the big 3 sports since Petrino crashed his bike is losing at Omaha last year. You haven't beaten Alabama in over a decade, but sure, beat your chest over being mediocre or bad at football for the majority of this decade. You haven't won or even played in a major bowl game since 2011, and you lost at home to a team in the midst of a program wrecking probation just last year. Who the frick do you think you are? Ole Miss can go to hell and stay there. Worthless bull shite arse program. In no way nationally relevant and never will be. Who the frick do you think you are? Better than Ole Piss in every single facet. Does Ole Miss have a national championship in any sport? We at least have track and something around 40 national championships. That's a serious question.... 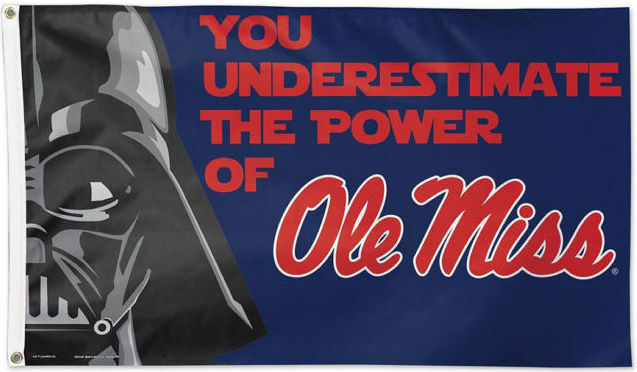 I can't recall Ole Miss being good at anything beyond committing NCAA infractions. Actually Mizzou filed a complaint and is going to fight for the punishments Mizzou got that was not deserving of those penalties. Yes it was about others that got off with lesser penalties. for what it's worth from this Alabama fan, your victories over The Crimson Tide are as real now as they were then. The players won those games on the field and some suit in a corner office can't take that away. When they go back and vacate wins from every team that got hit for players or recruits being paid, then it will be a little reasonable, but that's not going to happen and so their sanctions are just arbitrary as hell. I am unrepentant. That is the meaning of the OP. You, of all people, ought to know this, VC. And I was doing HJJ's work for him. Although I have worn Pepe, Arkansas and Mizzou garb the past few days for troll purposes. And I am now sporting some fancy DSU duds. Friday you get a new sig pic. Any ideas? I am unrepentant. That is the meaning of the OP. You, of all people, ought to know this, VC. I get to take the Miss. State flag off of the front of my house on Friday. Amen. get to take the Miss. State flag off of the front of my house on Friday. Amen. My yearly bet on the flag with a buddy of mine is indefinite, unfortunately, unless we both agree to terminate it. Based on Ole Miss' football future, I don't think he will be letting me out of the bet for the next couple of seasons. LMAO worth what? You didn't win any championships at all during that time frame. Hell you didn't even win a division. How was it worth it? Damn. Someone clearly doesn’t get the whole point of pulling for a team. We as a fan base got to have a shite ton of fun. It was worth it. We’ve had seasons this millennium as bad as the past few regardless of sanctions. Our worst season in modern history was actually one of the ones vacated. They had honest to goodness FUN! Beating the likes of Texas/LSU/Bama/aTm/Aub/UT/MSU some multiple times is monumental in many aspects, and worth it.